Mooer Audio are dedicated to researching and manufacturing musical instruments and audio equipment by applying state-of-the-art technology to their products. The Micro Series Guitar Effects Pedals are compact, lightweight and will inspire you to create new sounds. Connect your effects pedals with this free pack of 6 Jack Patch Cables. 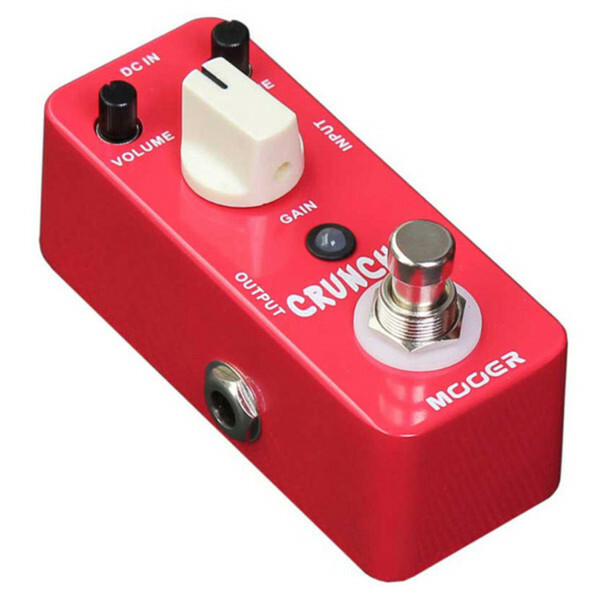 The Cruncher Distortion pedal produces a high-gain distortion sound with powerful mid-frequency. The small, exquisite unit is protected by a full metal shell and features a true bypass footswitch, LED indicator light and 1/4" mono input and output. 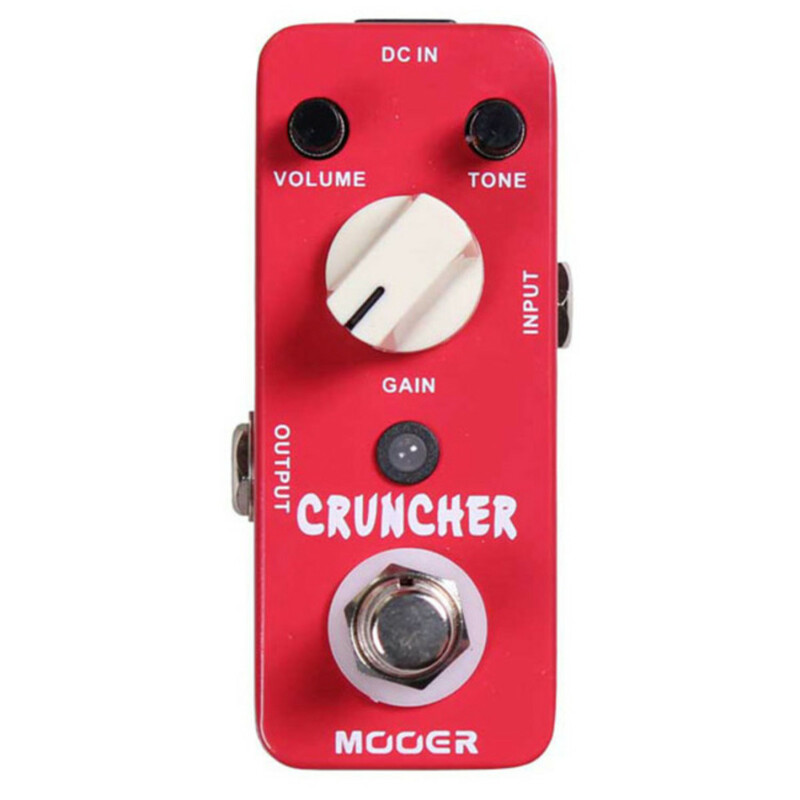 With easy-to-use controls to adjust the Volume and Gain, the Cruncher also has a Tone knob which lets you adjust the tone colour. The Mooer Audio Micro Series are nifty little pedals which take up hardly any space on your pedalboard, so you can play around with more effects at once. "I just found this little electronics company called Mooer, and they make small little boxes. The thing about them is they're really good quality. Maybe you ought to check them out". 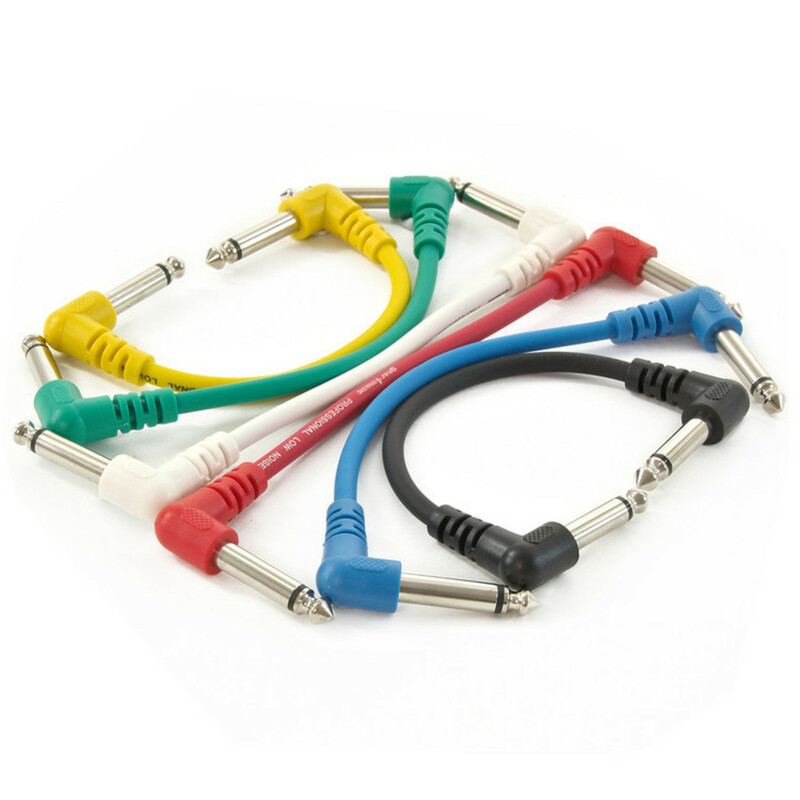 Connect all your Mooer Micro pedals with this pack of 6 Jack Patch Cables, prefect for cleaning up your guitar effects chain whether it's a pedal board or studio setup.